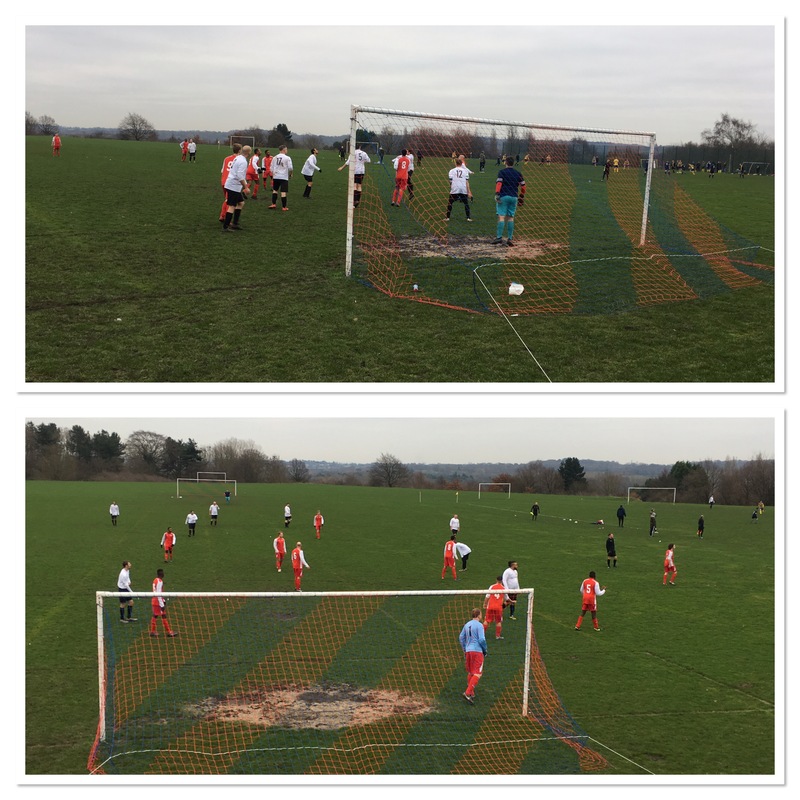 With a free Saturday, I ventured across the Black Country to West Bromwich to take in my third game of the season in the West Midlands Christian League. The common denominator is Excel Church as they have featured in all of the games. I know a number of people associated with the church-based team, including the pastor, Dek Dudfield, although he wasn’t there on this occasion. The home side got off to a flying start with an early goal, which I captured on video along with the equaliser. I did quite well as far as action footage was concerned because I also filmed the penalty save in the second half. My first new ground of the year, Churchfields Playing Fields is my 36th new venue of the season so far, which means I’m well on track to hit 50. Not that I’m box-ticking but I do enjoy goal-setting challenges. The most important thing though is that whatever the game, I always enjoy it and that’s what counts. You can visit my groundhopping pages here.